Looking for a unique and romantic destination for you and your loved one? We have some suggestions on stunning destinations for all different types of travellers - whether you're looking for adventure, relaxation, culture, delicious food, or all of the above! 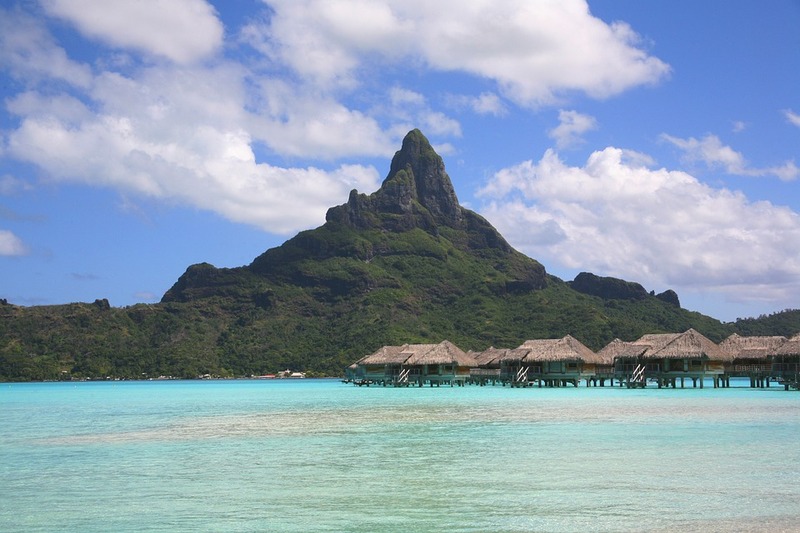 Travel to the island nation of French Polynesia - home to stunning sandy beaches + lagoons around these South Pacific islands - influenced by French culture - apparent through music, food, and rich history. The 50th state of Hawaii is absolute paradise: beaches, mountains, amazing surf, beautiful resorts, and stunning tropical greenery. 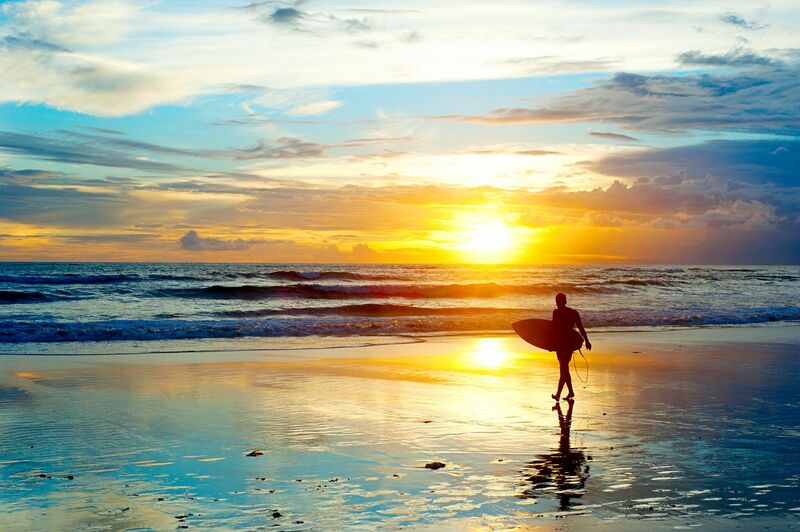 Oahu is where you’ll find culture and beautiful beaches, as well as some of the best surfing on the North Shore. 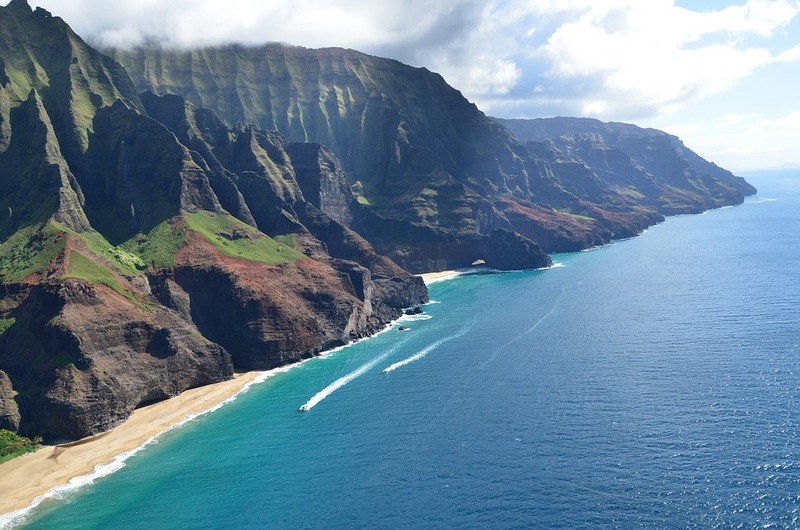 Kauai is the greenest of the islands (also the wettest) known as the ‘Garden isle’, (known for its lush greenery and tropical plants, as well as breathtaking mountains) also the oldest of the main Hawaiian Islands. Its unspoiled natural beauty makes it an absolute favourite. Lanai is the most relaxed of the islands, and Maui home to The Road to Hana – one of the most scenic and bucket-list worthy drives you’ll ever take. Finally there’s Hawaii, aka the Big Island: home to Volcanoes National Park, Mauna Kea, Hualalai, and Kona (famous for delicious unique coffee). The Maldives, also the world’s lowest-lying nation is barley 4 feet above sea-level, located in the Indian Ocean between Indonesia and Africa. 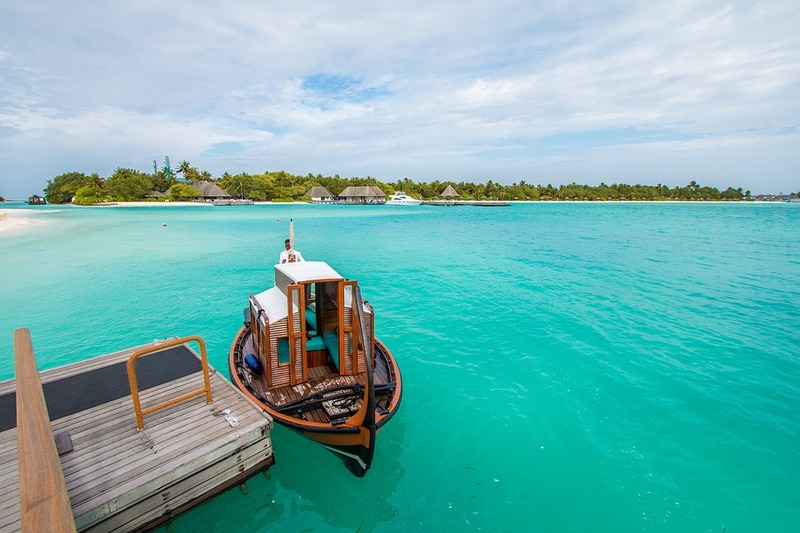 Home to a number of marine species, the Maldives are incredibly popular among scuba divers + snorkelers.Home to many private-island resorts, if you wanted to, you could vacation in complete privacy for your entire stay. 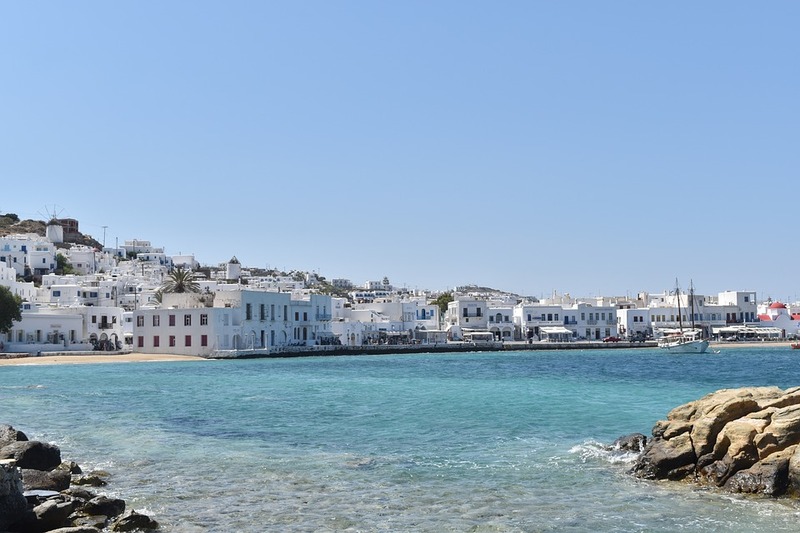 Greece is home to spectacular beaches, amazing scenery, and ancient culture, making for a fantastic once-in-a-lifetime vacation. Whether you’re visiting the Acropolis or enjoy a stunning sunset on Santorini, you’ll never want to leave. April-October is when we suggest you visit. Expect big crowds + hot temperatures on the islands in July and August, though! Bali, known as the Island of the Gods, is one of 17,500 islands in the Indonesian archipelago. Bali is part of the Coral Triangle, which has the highest number of different marine species, making the coral reefs surrounding it an absolutely breathtaking sight. Known for surfing, palaces, active volcanoes, jungles, and ancient temples – this unique destination will never leave you wondering what to do next. Planning your honeymoon, wedding, or a surprise rip for your loved one? We'd love to help. We have romance and wedding specialists on hand to assist with every detail of your getaway. Call us at 604-736-7447 or via the 'contact us' button to send us a message!